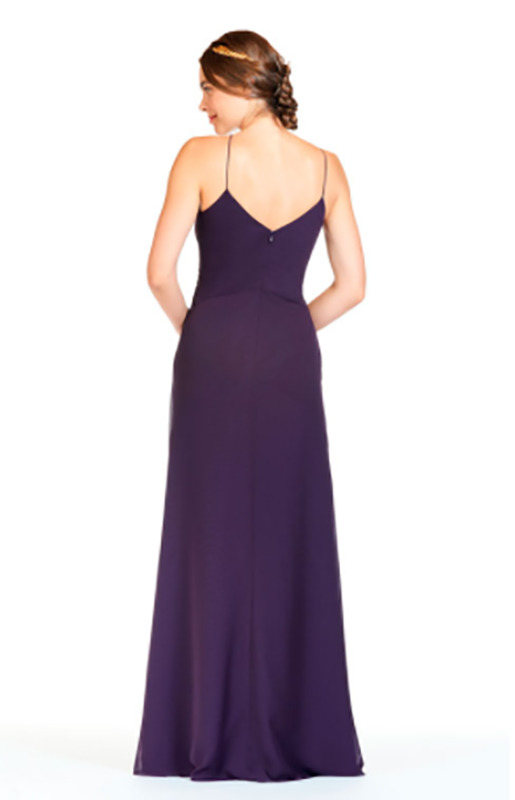 Bary Jay bridesmaid dress style BC 1806 - Floor-length Bella Chiffon gown. Available in short and Junior sizes. Shown in Plum.